At Hawaii Moving Services, our experienced and trained professionals will make your transition smooth. 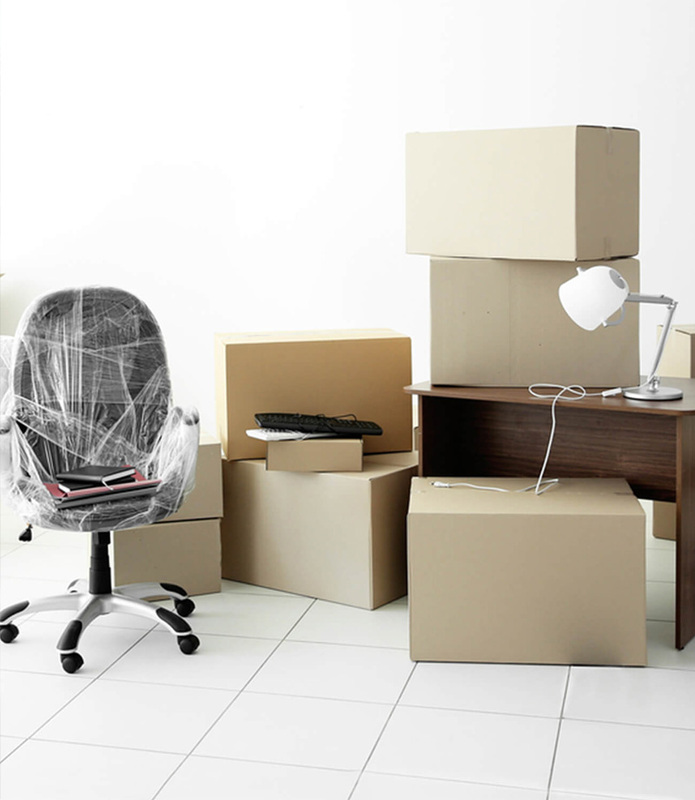 We have the knowledge and expertise to move your company or office safely and with little disruption to your business whether you’re relocating or expanding. We pride ourselves on working closely with you to find the right commercial moving solutions to fit your timeline and budget.